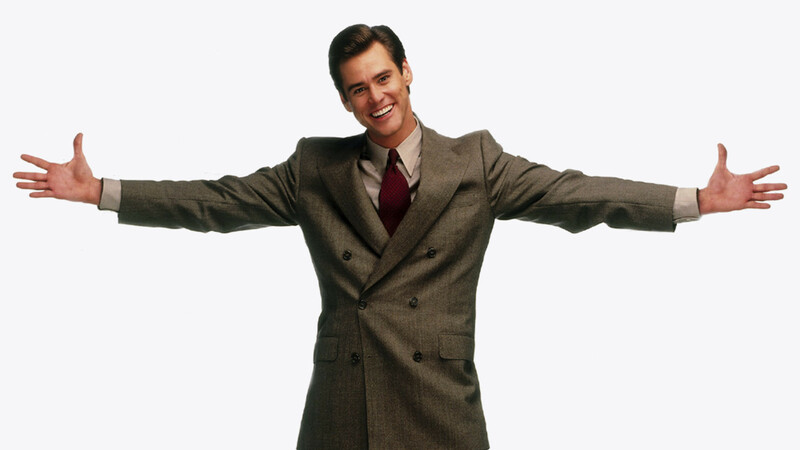 Fletcher Reede(Jim Carrey) is a lawyer who is constantly lying and letting down his son, Max (Justin Cooper). It’s driving his ex-wife Audrey (Maura Tierney) crazy, and sending her into the arms of her new but somewhat boring new boyfriend, Jerry (Cary Elwes). After his father misses his birthday, Max wishes that for just a day, his father couldn’t lie. And it comes true. I really like the premise, but felt that it was ruined by over-Carrey-ing. I’m a big fan of Jim Carrey, however I am finding that I really cannot be bothered with the real over-the-top stuff. Had the film pulled back a bit, it is entirely possibly it wouldn’t have had the box office success, but I may have enjoyed it more.